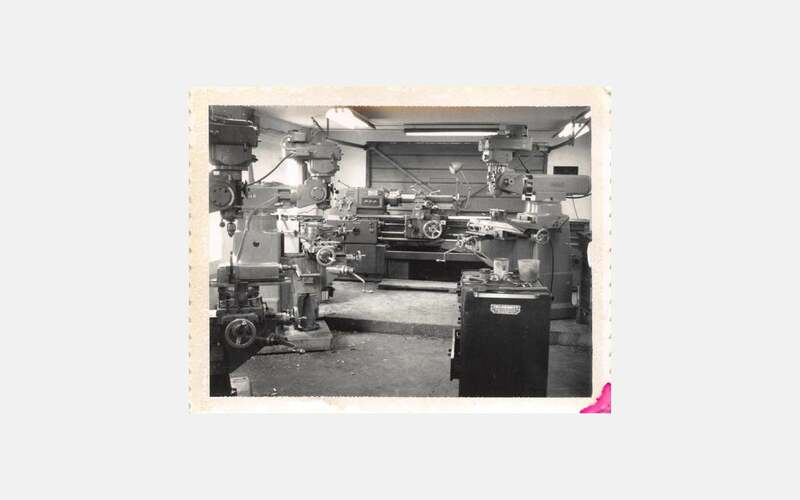 What began as a small tool shop in 1967, has grown into a global supplier of some of the most complex tooling equipment in the world. See our journey. 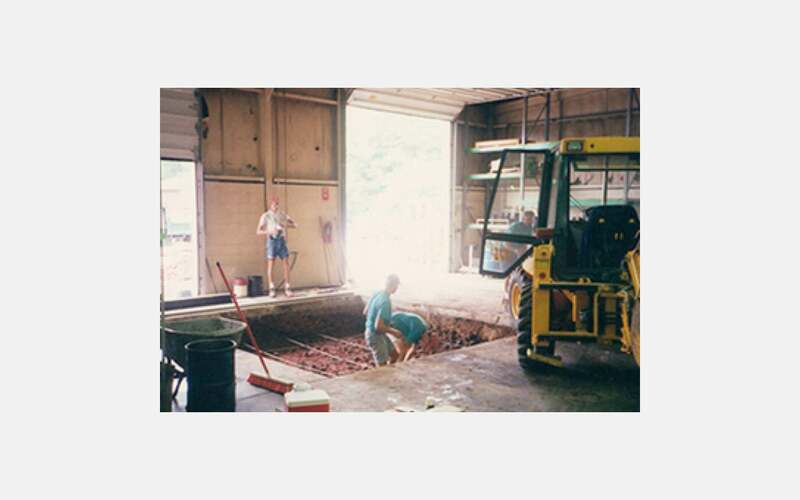 Rhinestahl moves from the original location – a 2-car garage – to a purpose-built factory on Cornell Road in Blue Ash, Ohio, acquiring new machinery and adding additional capacity. 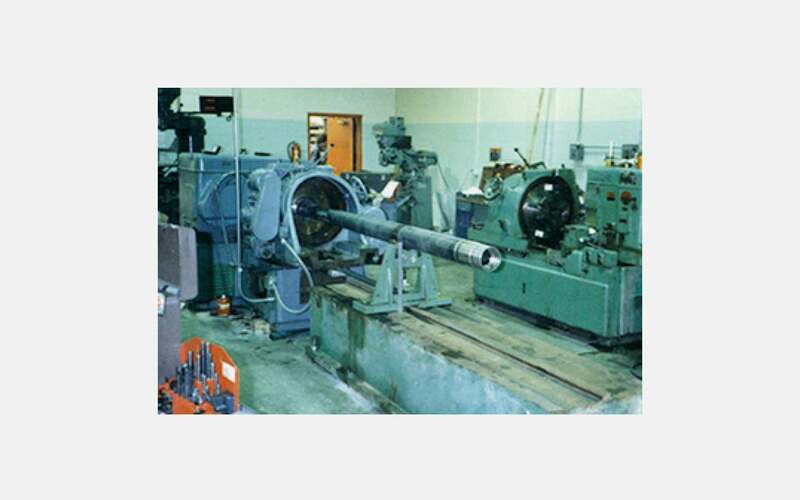 Rhinestahl purchases a specialized horizontal Gear Shaping machine from General Electric Aircraft Engines, spawning the beginning of a niche market – manufacturing torque tooling for GE Engines. 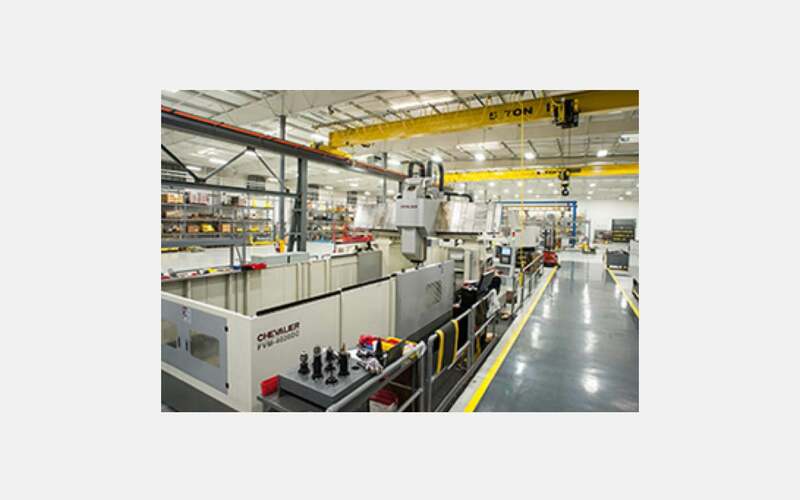 Rhinestahl moves to a new factory location on Corporate Drive in Blue Ash Ohio, sparking a wave of productivity and manufacturing efficiency new to job shops by adding the first of the newest technology in CNC machining with conversational programming controls. Dieter Moeller, founder Heinz Dieter Moeller’s eldest son, coming from the personal computer industry, joins the company as General Manager. 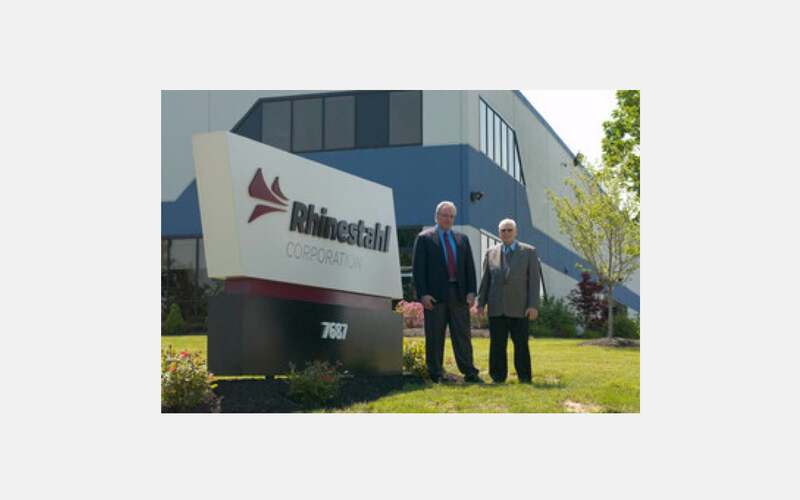 Rhinestahl doubles its factory space on Corporate Drive in Blue Ash. 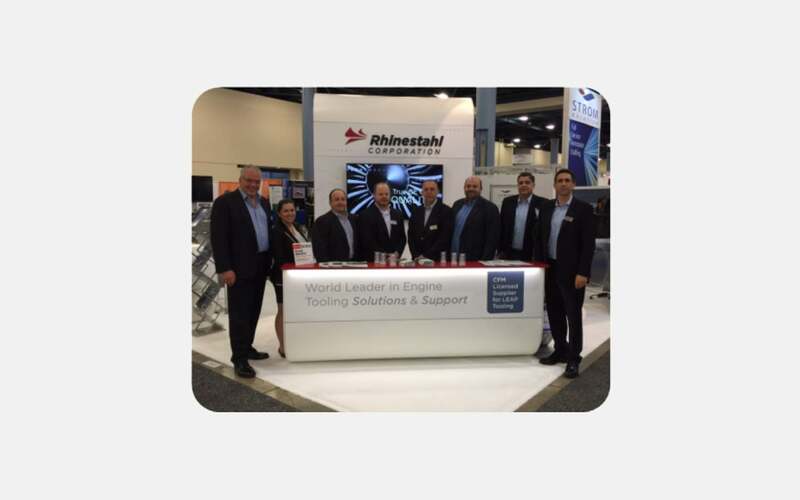 Rhinestahl begins a major diversification effort, broadening its tooling expertise from a few niche areas to an expanded tooling spectrum covering most of the turbine engine tooling market. Rhinestahl develops its first internally designed and proprietary product, the FutureDrive electronic turning tool. 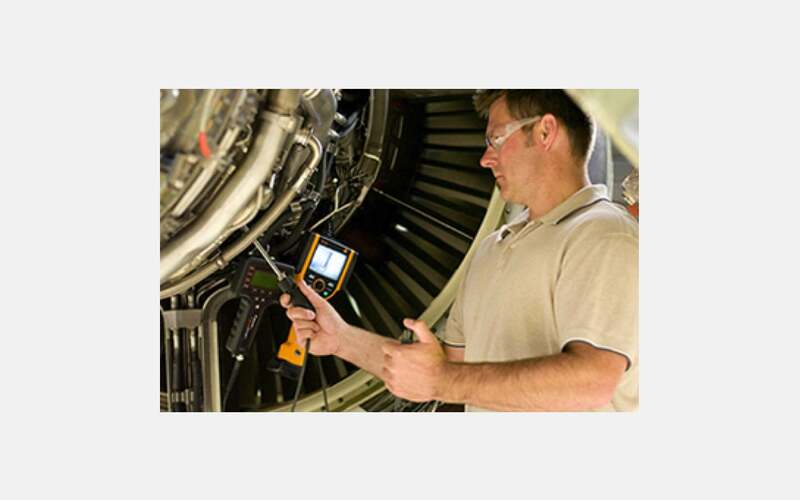 The FutureDrive proves to be a significant time and cost saving tool that changes the aircraft engine borescope inspection process. Rhinestahl takes a major leap with a major manufacturing equipment expansion to better support larger tooling for engines such as the GE90 and GE Aeroderivative engines. 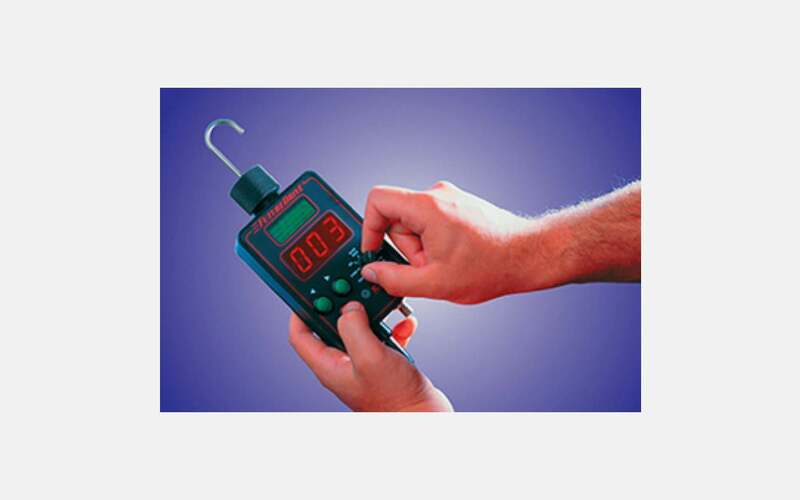 Rhinestahl develops the second generation FutureDrive electronic borescope inspection turning tool, the FutureDriveNG, that is less than half the size and weight of the original, allows wireless operation, internet-based upgrades, and video overlays. 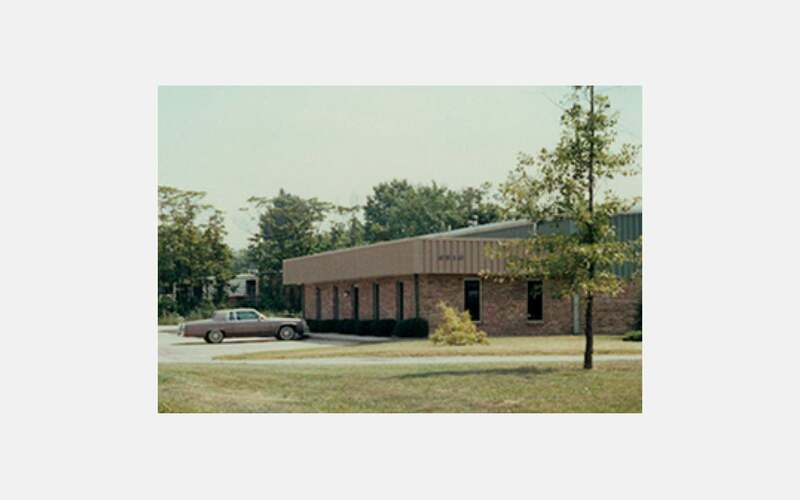 Rhinestahl acquires the former General Electric Customer Tooling Solutions (CTS) business unit, creating a new business unit (Rhinestahl CTS) and establishes its World Headquarters on Innovation Way in Mason, Ohio. 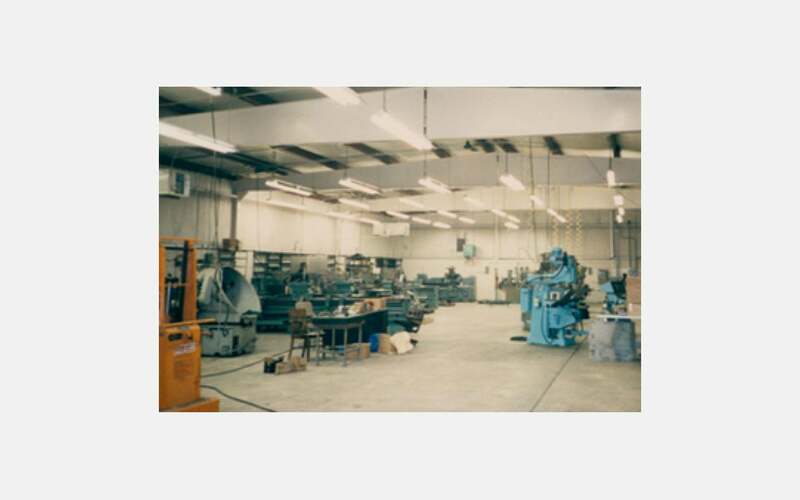 A second business unit is created out of Rhinestahl’s longstanding manufacturing business – Rhinestahl Advanced Manufacturing Group (AMG) – beginning a move toward complex manufactured components and assemblies across many industries. 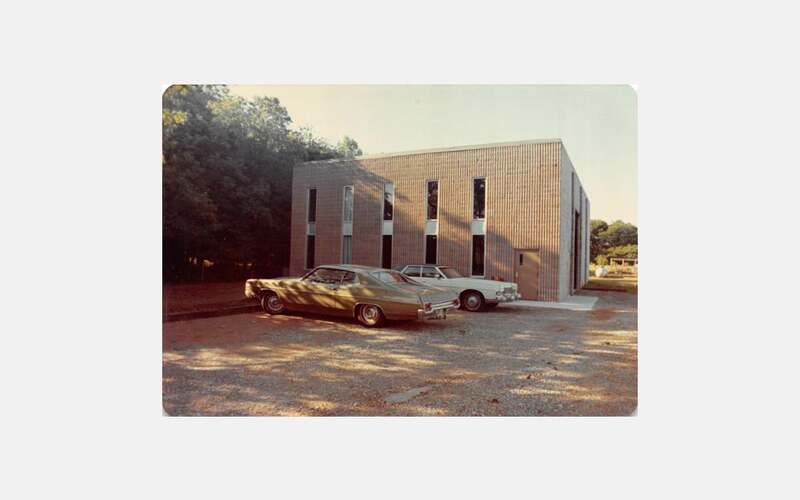 Rhinestahl AMG relocates to a 125,000 sq. 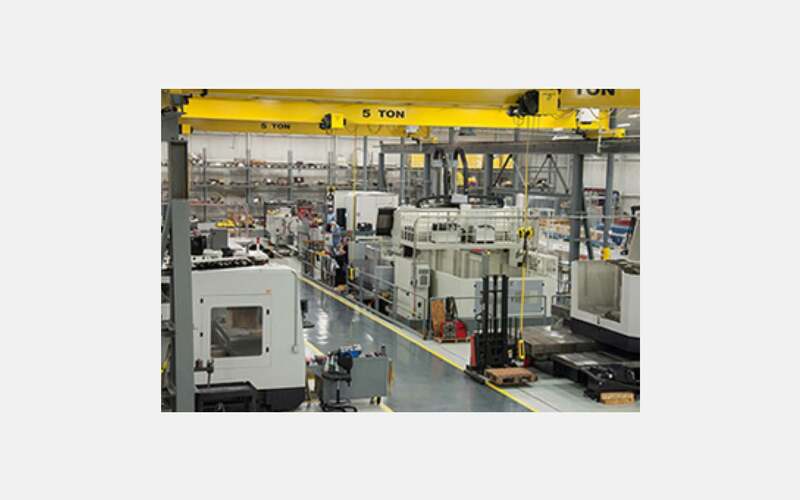 ft. manufacturing facility on Western Row Road in Mason, Ohio and undertakes a major expansion investing in new state-of-the-art machinery and adding manufacturing experts dedicated to addressing the growth in complex machining and manufacturing. 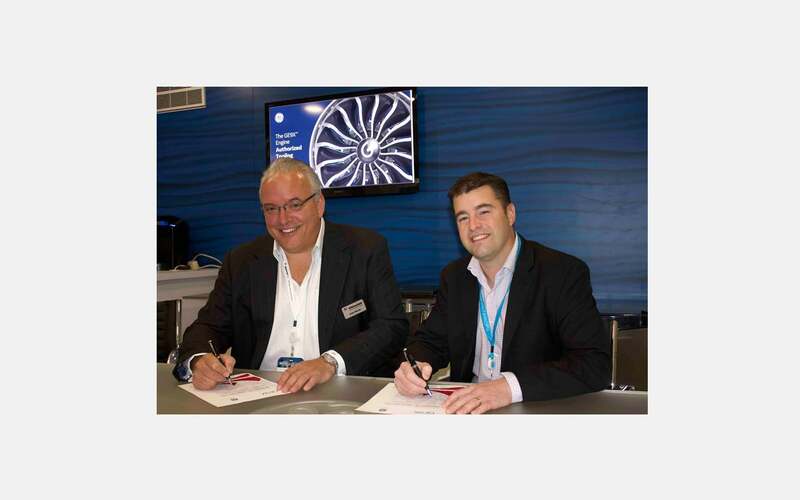 Rhinestahl becomes CFM Licensed Supplier for LEAP Tooling. 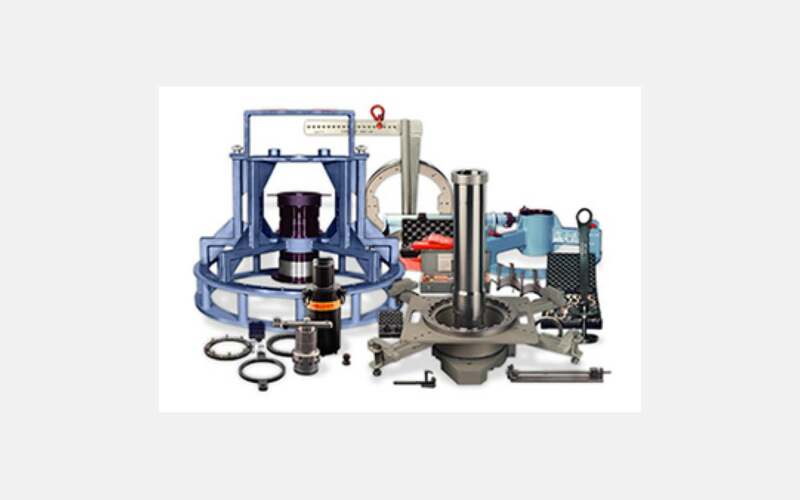 Rhinestahl becomes A Rolls-Royce Preferred Supplier. 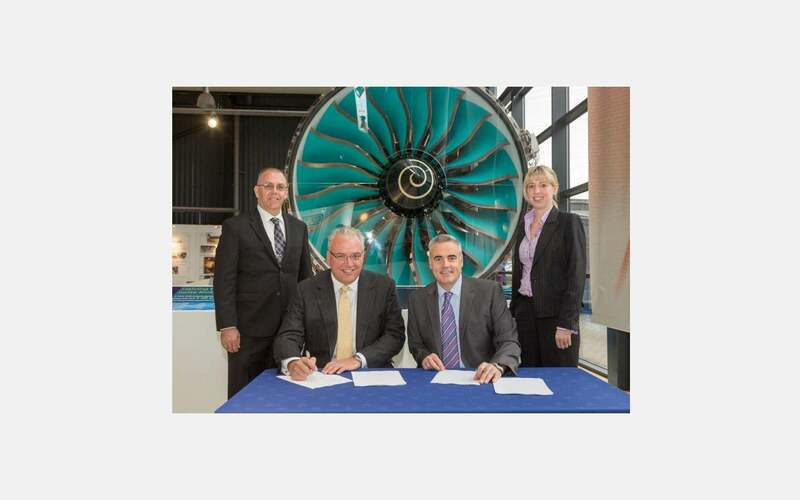 Rhinestahl signs GE9X and Passport agreements and signs a 25-year contract extension with GE.